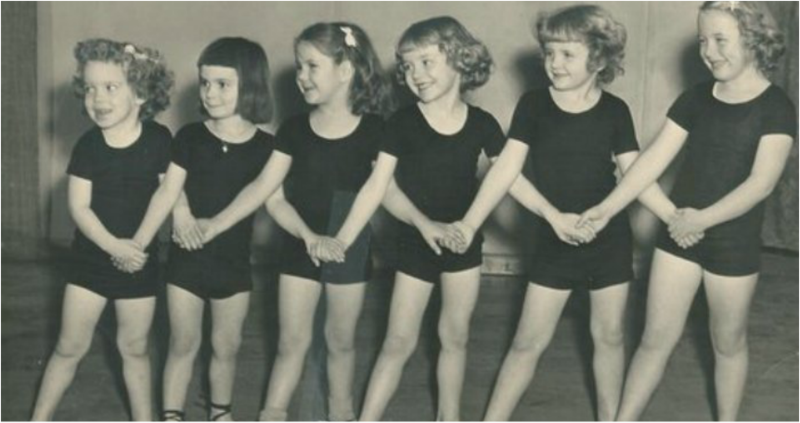 Dance Works Academy was established in Gibsons in 1993. Over the past 23 years the school has remained family owned and operated. It has evolved into the home of performing arts and delights in offering quality training for all ages in an encouraging and creative environment. The school is operated out of a beautiful 2400 square foot 3 studio space in Gibsons, as well as weekly classes Davis Bay at the Davis Bay Community Hall. They offer multiple programs for every kind of dancer, every age, young or old, beginners or advanced, recreational to pre-professional and even teaching qualifications. Dance Works Academy prides itself on fostering a love of dance and the performing arts in all it's students regardless of their age or ability.